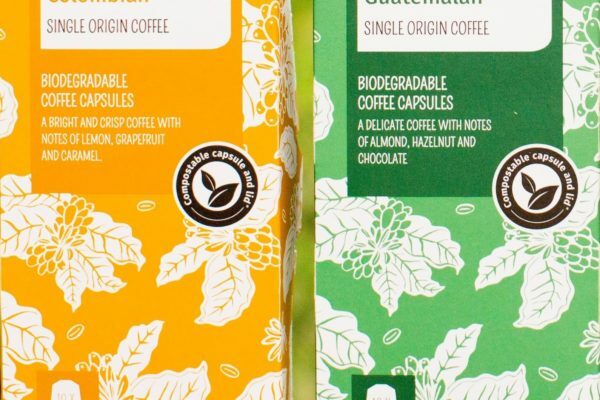 The Eden Project has launched a range of home compostable coffee capsules that directly addresses the problem of waste plastic. 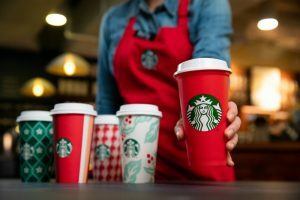 The disposal of used coffee capsules – often made with a mixture of plastic and aluminium – is a huge and growing problem for the environment. The new capsules reduce the problem as they break down into simple raw materials in a domestic compost heap in a matter of weeks. 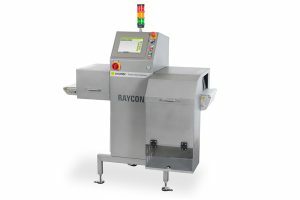 With the new technology, users no longer need to peel off the foil, empty the coffee and sort the components into separate recycling bins. The Eden Project capsules can just be added to a composting bin, compost heap or food recycling bin. The packaging for the capsules is made from card and printed using vegetable-based inks which can be recycled. 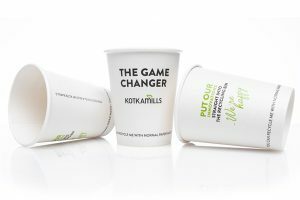 This means that 100% of the product is compostable or recyclable. They are compatible with Nespresso coffee machines and are now on sale in Waitrose supermarkets and will be available in the Eden shop. The range consists of four organically grown coffees: Colombian, Guatemalan, Costa Rican and Italian Espresso Decaffeinated. “The Eden Project coffee ranges are pioneering sustainability as a core theme and this range of Nespresso home-compostable capsules will build on the zero-carbon roasted ground coffee range available nationally in Waitrose. They are unique and a world first,” says Steven Phelps, commercial director of Fresh Coffee. The Eden Project, an educational charity (registered charity number 1093070 — The Eden Trust), connects each other and the living world, exploring how people can work towards a better future. The visitor destination in Cornwall, England, is nestled in a huge crater. Here, massive Biomes housing the largest rainforest in captivity, plants, exhibitions, and stories serve as a backdrop to contemporary gardens, summer concerts and year-round family events. Money raised supports Eden’s transformational projects and learning programmes. For more information on the Eden Project, visit: www.edenproject.com.